Bladz Victoria is located on the Westshore in Victoria B.C. We have been here since 2009 and have brought a professional level of skate sharpening to Vancouver Island. We are the official skate sharpener for the Victoria Grizzlies, BCHL (Jr A Hockey), from 2014 to present. We also have a great following from initiation hockey all the way to Jr A. 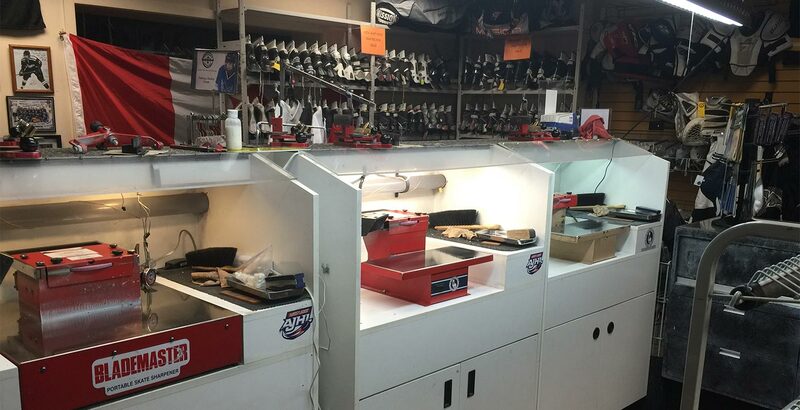 We take care of all the skates for the Pacific Coast Hockey Academy (who belong to the CSSHL). We have become well known and respected by the hockey community here on Vancouver Island. So please stop in and say hi!!! 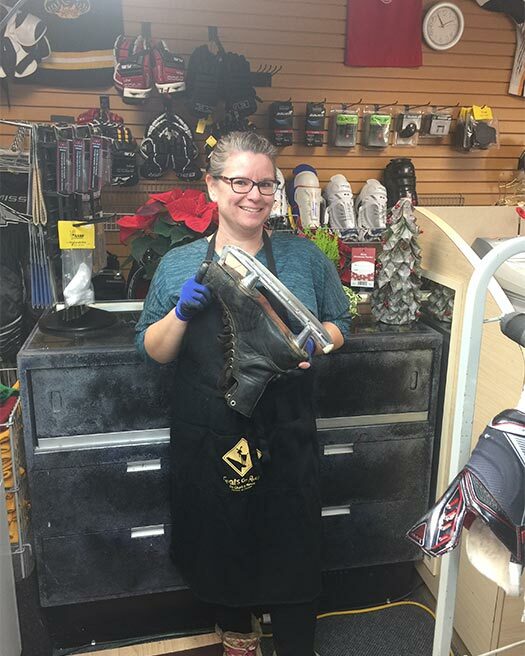 If you have any questions about your skates or if you’re having any issues, please feel free to come by and chat with us. We are happy to help in any way that we can! 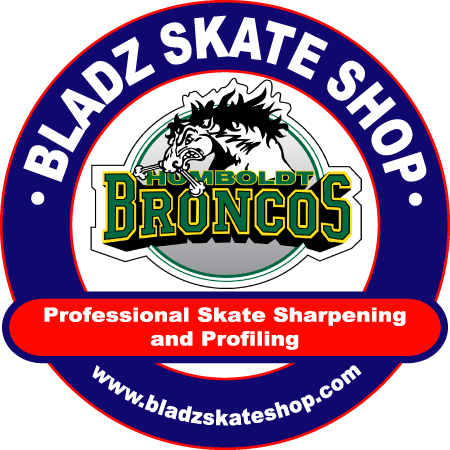 Bladz Skate Shop is a full service skate sharpening and maintenance service provider with 9 locations throughout Alberta, Ontario and BC. We are also a member of Maximum Edge®, a skate-sharpening supplier to the NHL.